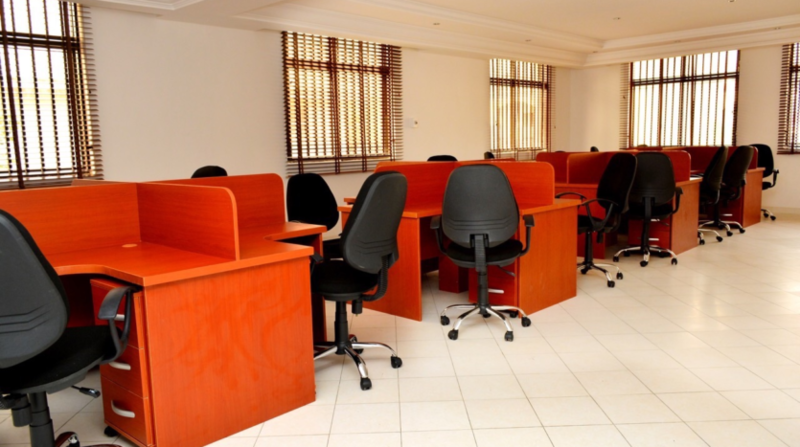 Do you need an instant office in Abuja at an affordable price? 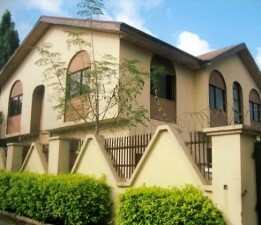 AbujaLandlord.com wish to introduce Savvy Instant Offices to our numerous clients and web visitors. 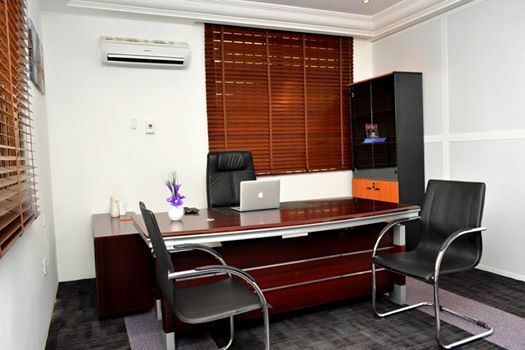 Savvy Instant Offices are providers of world class fully Serviced and Virtual Offices. 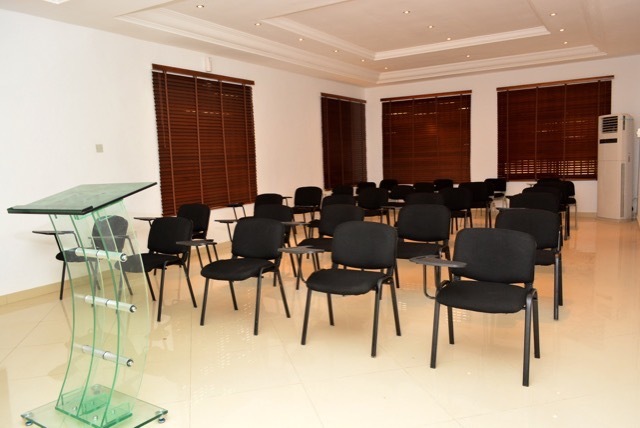 Our premier facility at 22 Kumasi Crescent, Off FERMA, Wuse 2, Abuja provides a range of services mainly aimed at Start-ups, Entrepreneurs, SMEs and Multinationals. Our services includes; Savvy Smart Desk (Workstation), Savvy Corporate Desk (Executive Office), Boardroom, Training room or our bespoke Virtual office packages. 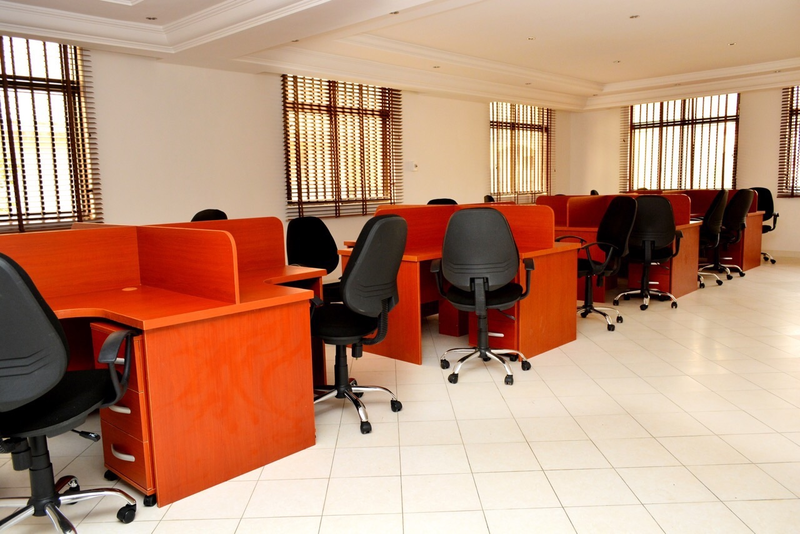 These units comes tastefully furnished inclusive with 24hrs electricity, reception and administrative support, cleaning, catering (surcharge applicable), 24hrs security and everything required to run a functional office. Hence our mantra ‘Your Office on a plate’. Savvy Instant Offices aims amongst other things is to cater for the multidimensional accommodation requirements of businesses, serving to dissolve the burden of office set up and administration in the business process. Savvy Instant Offices is providing businesses the powerful advantage of immediate functional office spaces so they can stay ahead of the curve at all times. 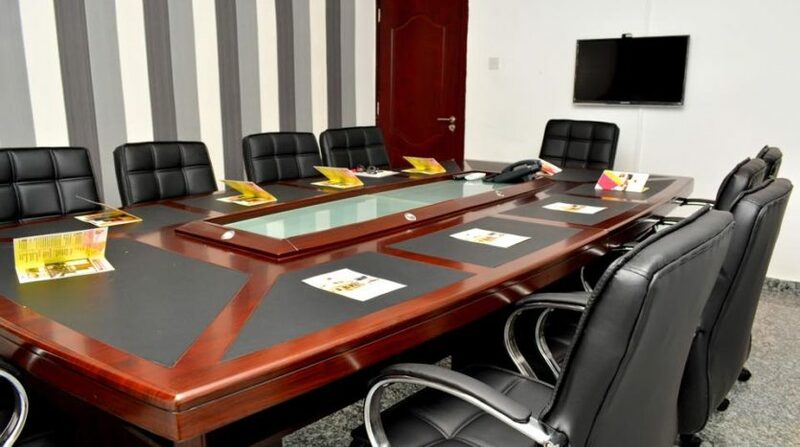 Primarily Located at 22 Kumasi Crescent Wuse 2, in the heart of the Federal Capital City of Abuja, Savvy Instant Offices is a central hub location in close driving proximity to all the Federal Ministries, Banks, Hotels, Recreation centres and Shopping malls. 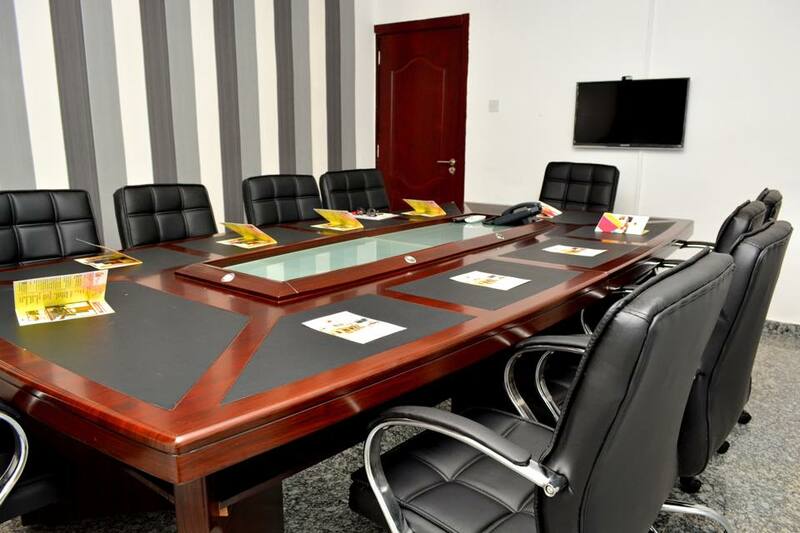 Our facility features premium fit-outs, fully equipped with the latest IT technology, communications system, and video conferencing facilities. We also provide bespoke training and staff continuous professional development, business networking, business competitive growth analysis (BCGA), complimented by world-class customer services. Should you have any further queries, please do not hesitate to get in touch with any member of their team and ensure to mention @abujalandlord in order to get a discount.